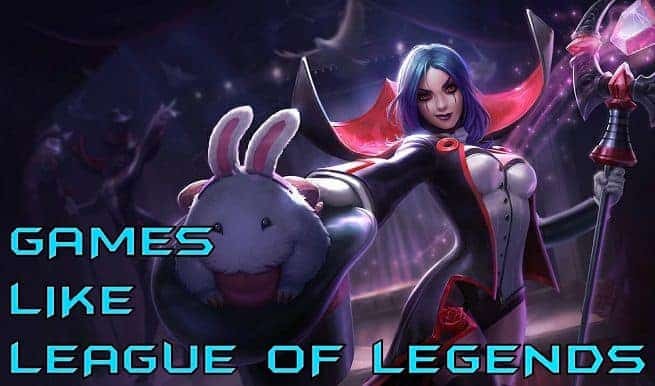 Alot of people agree that LoL is the Best and most fun MOBA Game Available, I say they must have no idea about how angry gamers get when they are in a loose streak or get demoted in ranked, that’s why We’re providing you guys alternatives to league of legends to chill out and have fun. DOTA 2 is the main competitor to League of Legends and it’s probably the most similar of all the games like League of Legends in this list. 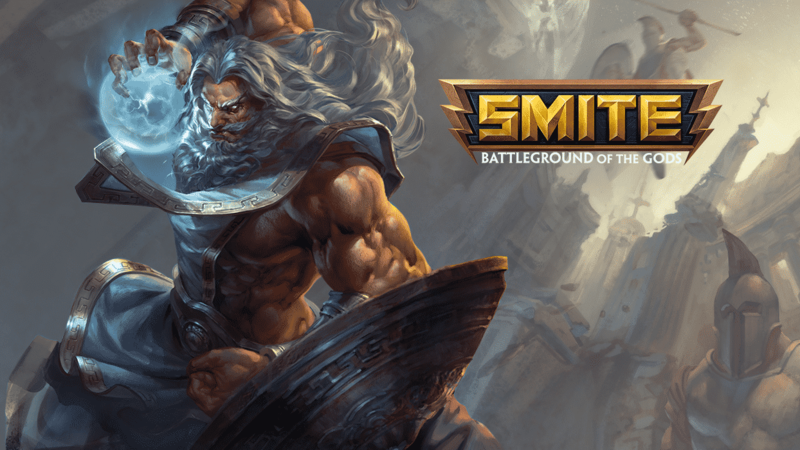 Smite introduces a new aspect to the MOBA genre which both League of Legends and DOTA 2 don’t have: Third person cameras. 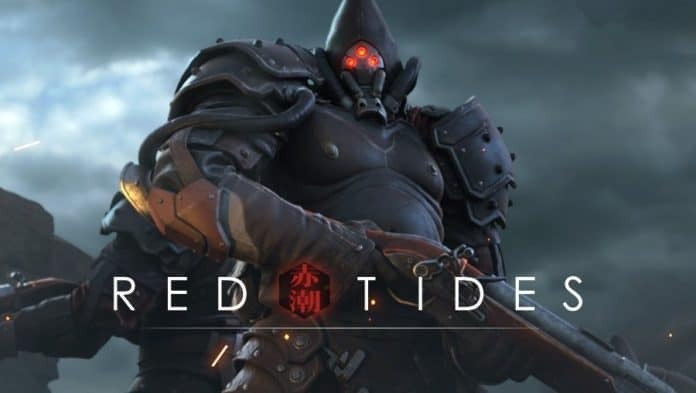 Blizzard’s attempt to make a game similar to League of Legends is not actually that bad. 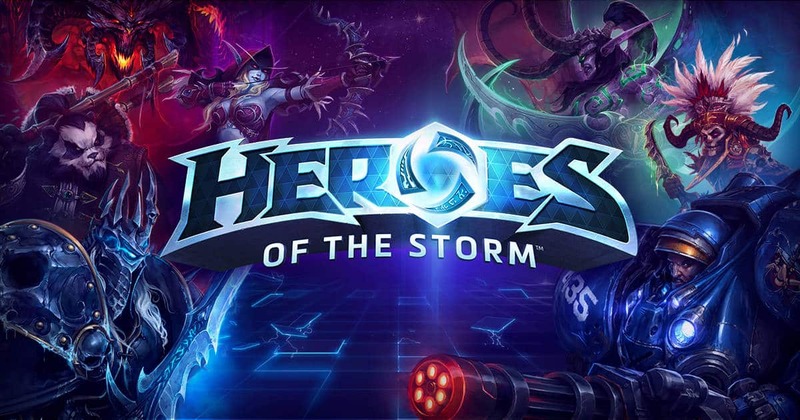 Heroes of the Storm is a free to play high quality hero brawler which rotates around 5v5 battles in places in the Blizzard’s maps. You can choose characters from World of Warcraft, Starcraft or Diablo and each of these has been adapted into the MOBA’s world with alot of abilities and a choice of passives. 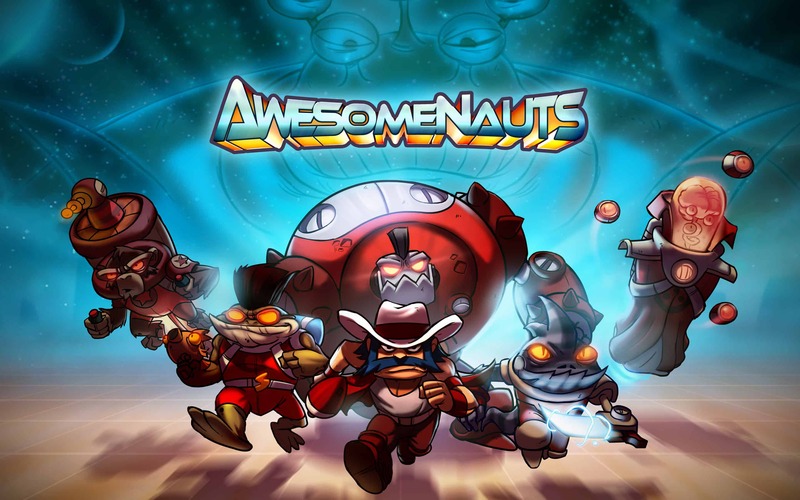 If you’re sick of 3D games and want something a bit more mysterious and indie, then Awesomenauts was made exclusively for you. It’s a fun to play 2D Game With an approval rating of 88% on the Steam Store it’s hard to say anything bad about this game, really. You might know Heroes of Newerth as the MOBA that controlled the market way before League of Legends and DOTA 2 even existed. 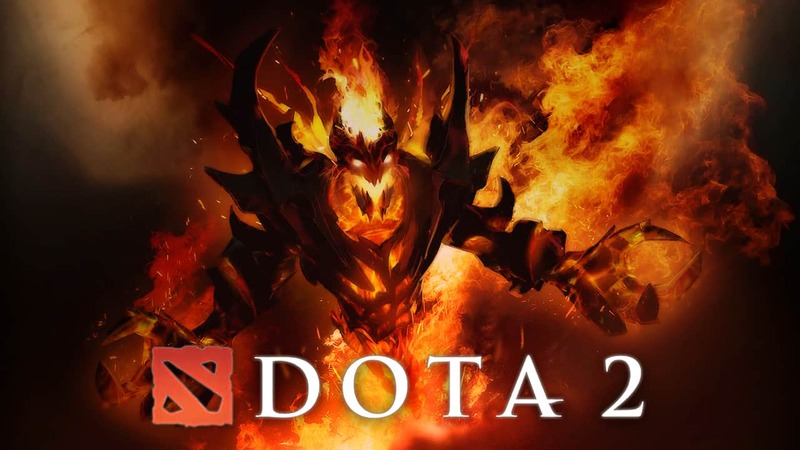 In that period between the release of the original DOTA and the release of League of Legends, it was the go-to game, it still has value now and definitly improved alot. 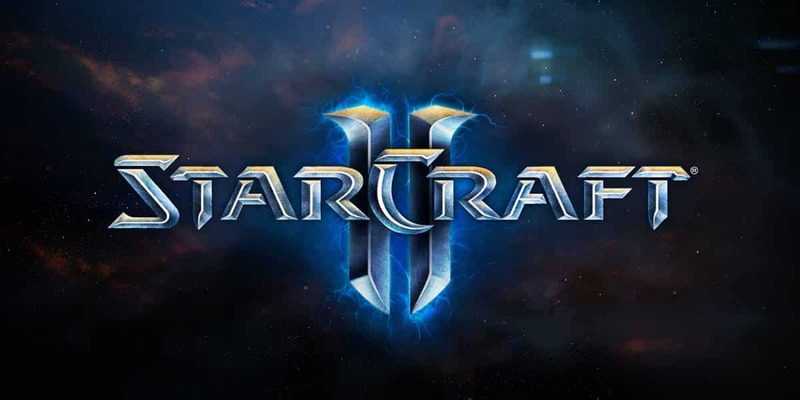 StarCraft 2 delivers a fun and tense chapters. Team up with another player’s hero to fight against a variety of AI-controlled enemies, this game can be played on old pc’s but if you really want to buy a new one here’s a benchmark for medium end graphic cards. Art of War, a Cross-platform game just like fortnite, which means you play with each other on various platforms . Once in the game, players conflict each others with their arms with an aim to destroy their base. Very Similar to League of Legends, once the enemies base gets destroyed, you’re victorious!